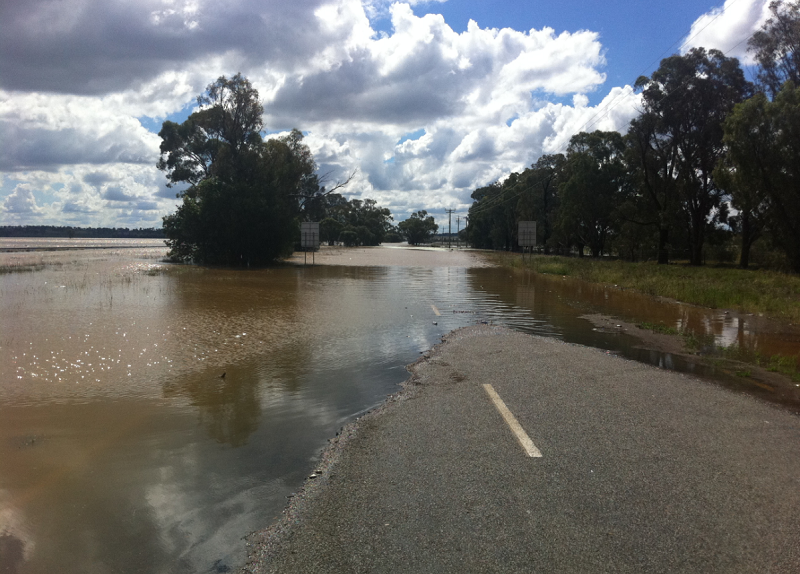 The primary objective of the Leeton Shire Flood Study was to quantify flood behaviour within the Shire and therefore define the nature, extent and risks of flooding in the catchment on both a local and regional scale. The hydrological analysis was undertaken using the direct rainfall method within TUFLOW. TUFLOW was also utilised to undertake the hydraulic model assessment and evaluate identified mitigation options. The floodplain risk management study and plan identified flood mitigation measures across the Shire to reduce the likelihood and consequence of local and regional flooding, control future development within flood prone areas and improve emergency planning and response to future flood events. The project was undertaken in accordance with the NSW Floodplain Development Manual.